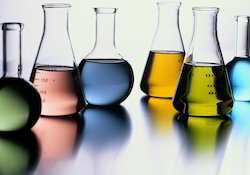 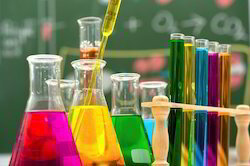 We offer a wide range of industrial chemicals that are used in pharma, paint, thinner, alcohol and other allied industries. 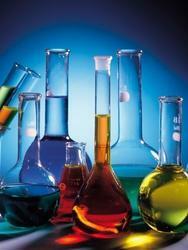 These industrial chemicals are stringently checked by us for ensuring their purity and safety. 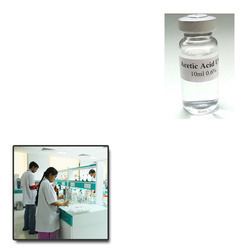 We deliver these industrial chemical in proper packaging for their safe delivery to our clients. 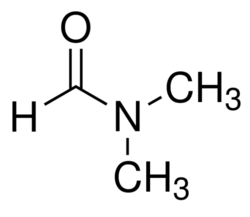 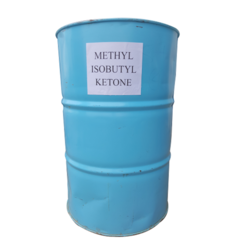 Providing you the best range of di methyl formamide, brij 721 /72 specialty chemicals, kopdyne, minoxidil and povidone iodine with effective & timely delivery. 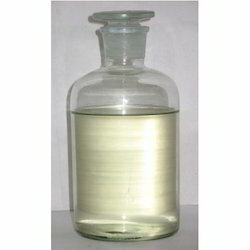 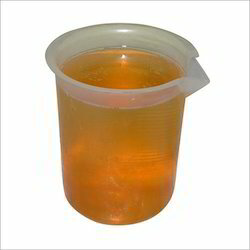 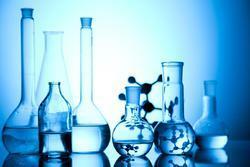 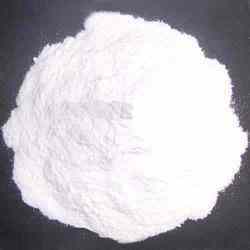 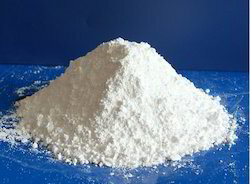 Pioneers in the industry, we offer ethyl cellosolve from India. 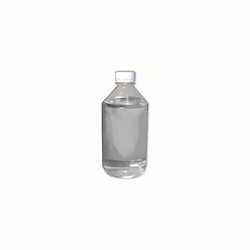 Providing you the best range of llp light liquid parrafin with effective & timely delivery.